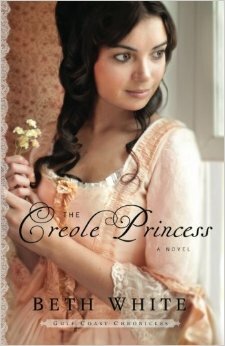 Last day to win The Creole Princess!! MAKE HASTE!!! Last day to win this beautiful book!! Hurry and head on over to the GIVEAWAYS page to you can sign up! 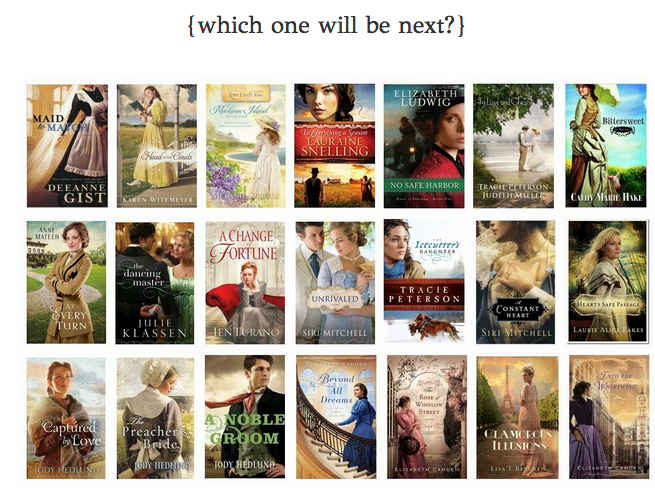 Don’t forget to sign up for all the other New Release giveaways while you are there!! Also, today Dawn is having another giveaway in her month of giveaways!! 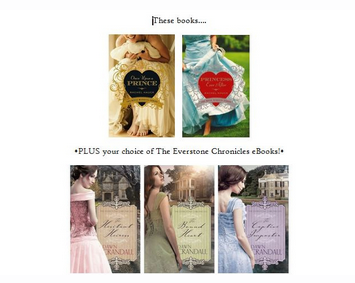 Make sure you head on over there and try to win the books from The Royal Wedding Series and The Everstone Chronicles. Next Face-Off with Melanie Dickerson!!!!!! Great blog Charity! I see several favorites listed. Looking forward to spreading the word about Tiffany Girl! Thanks, girl!!! Me too! Looking forward to getting to know you too! !